Okay I know my blog needs some love so how about a picture of a flying dog? 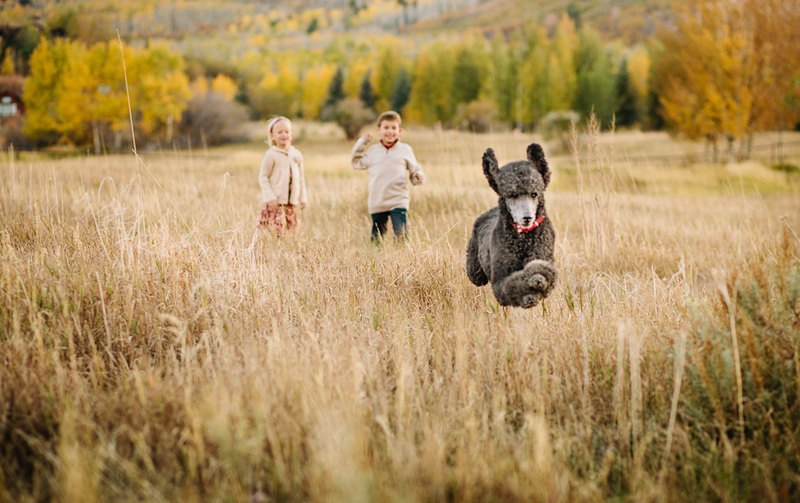 I snapped this shot last weekend of this family pet bouncing through an open field. I can still hear the kids giggling in the background! Stay tuned ~ I have lots of great photos to blog (some gorgeous weddings), but if you can’t wait, you can find me on Facebook!